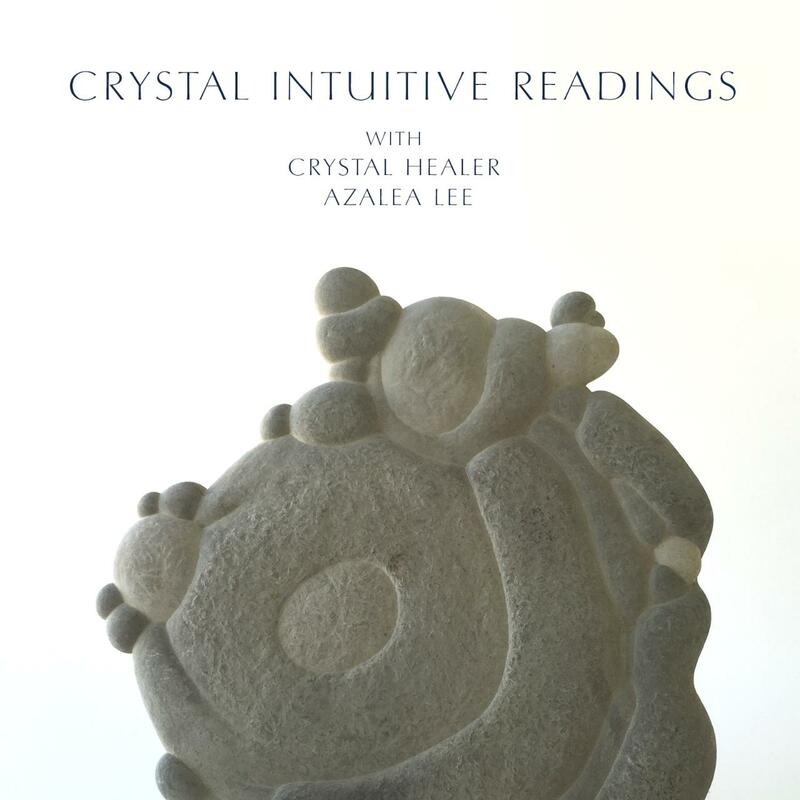 Intuitive crystal reading with crystal healer, Azalea Lee. Includes intuitive reading, recommendation of crystals, and suggestions on how to use the crystals. There will be an option to purchase crystals post session. Metaphysical counseling and advice also included the session. - Consultations are up to 30 minutes and are $100. Prepayment is required to book your appointment. - In your confirmation email you will receive a phone number to call in at the time of your appointment. - There is a 24 hour cancellation policy. To receive a refund on your deposit, cancel by sending an email to info@place8healing.com 24 hours before your scheduled appointment, Pacific Standard Time. Also, late arrivals beyond 15 minutes from scheduled appointment time will forfeit their appointment and deposit. - If for some reason you are not able to make your appointment, your appointment is transferrable to another person of your choosing.